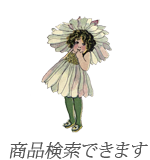 We mainly deal- Vintage Compacts, Antique Porcelain, Mother of Pearl products and Jewellery. We trade quality items from Victorian to Edwardian, Art Deco era, fifties to sixties, and more, with the highest standard of selection. The word (sa-i) means 'colourful' and (mo-n) means the 'gate' in Japanese. 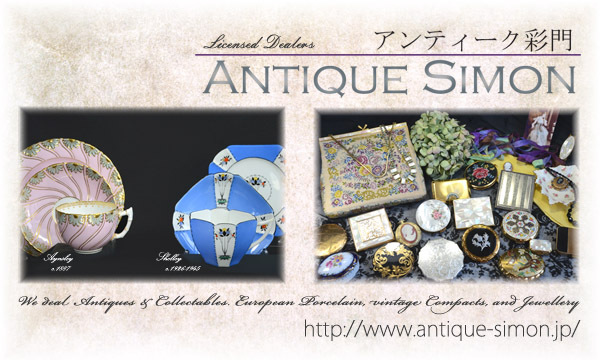 We, Antique Simon (pronounced as 'Saimon'), would like to take you to the colourful world of Antique & Collectable items. We offer free-shipping within Japan using secure and traceable courier services. For any queries, please contact us. We hope you enjoy the time with us. Kind regards from Antique Simon.